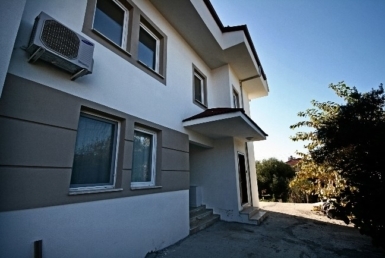 Situated on a small complex, we have this 1 bedroom apartment in Ovacik. 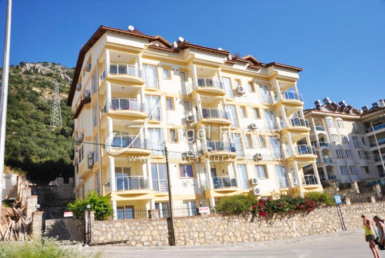 Popular with tourists due to its location being close to the main bus route and perfect as a buy to let property as the apartment is just 5 minutes to Hisaronu which has a a party vibe as apposed to the quieter Ovacik well known for its magnificent mountain skyline and fresh air. This apartment is a great investment opportunity, and benefits from open plan living with kitchen, and living space along with 1 bathroom and 1 double bedroom.